The following review is based on the opinions of the editorial team at Offersville. 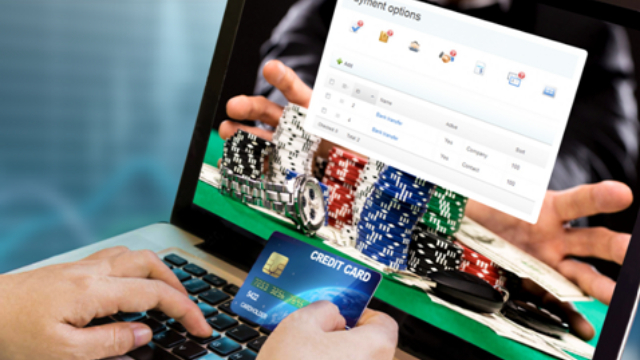 It is our personal opinion based on our own experiences at Bet365 Vegas. The slots on offer at Bet365 Vegas are second to none. Here you get to choose from a wide selection of video slots from the likes of NetEnt, Thunderkick, and Yggdrasil. These are amongst our favourite slots and to find them together on one site is exciting. If like us you enjoy playing Progressive Jackpots as well then you won’t be disappointed but what’s on offer at Bet365 Vegas. 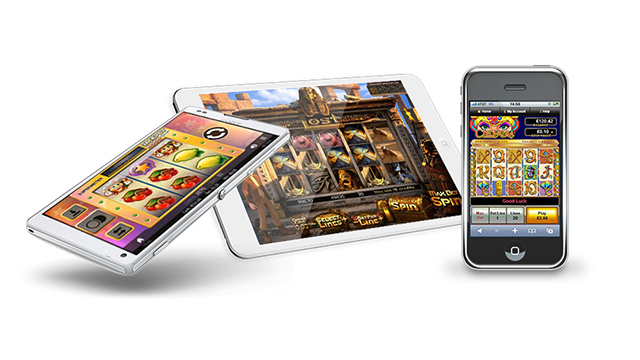 There are games like Mega Fortune, Hall of Gods and Jackpot 6000. 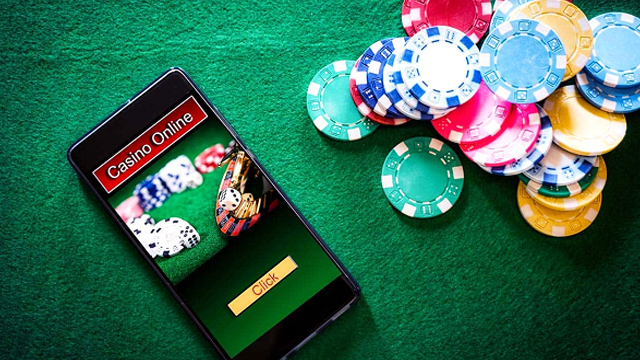 An important aspect of Bet365 experience and one we think you should take on board, is that they are licensed by the UK Gambling Commission. This gives peace of mind to customers with regards to fairness, security and trust. In conclusion, in our opinion, Bet365 Veags is amongst the top 3 casinos in the UK and it is well worth a try.